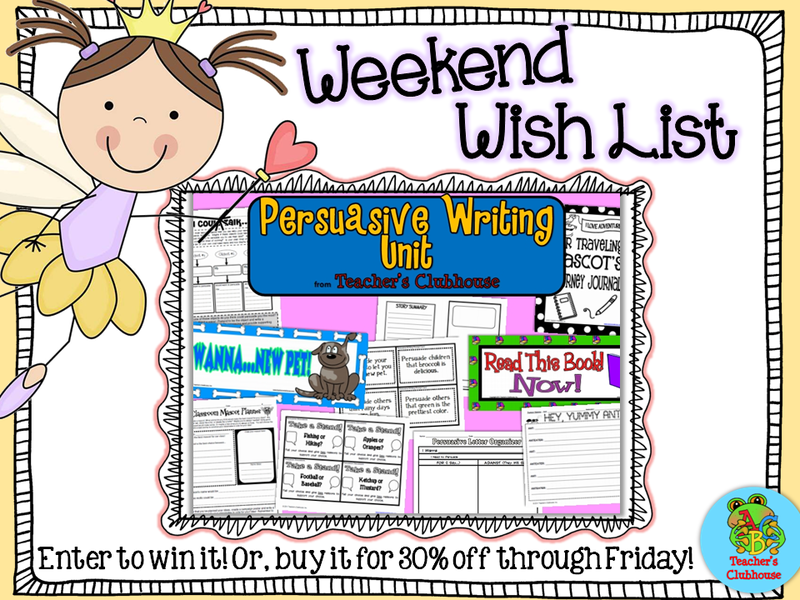 The next most wish-listed item from our shop in our Persuasive Writing Pack. Do you love to teach writing as much as I do? I heart it. So much! I'm a huge believer in having students hold "writing discussions" before writing a new genre, so you'll see most of our packs include "talk about it" cards. These are amazing for both lower and higher students. It gives lower students a chance to hear ideas before starting their writing and it gives higher students a chance to really hash out their ideas. It's a win-win for everyone and helps to eliminate the "I don't know what to write about" whine that makes teachers cringe. 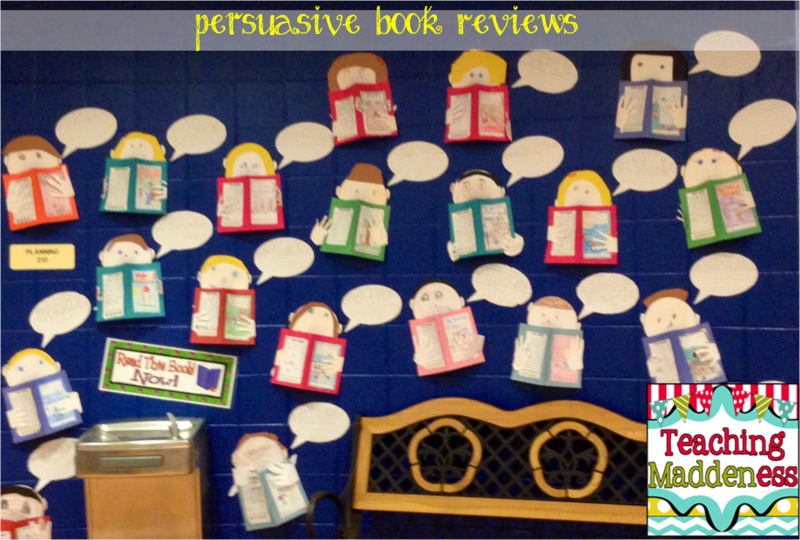 It also includes a couple of my favorite classroom "persuasive" projects. Including this little ditty. You can read more about this activity here. If you'd like to WIN this pack, just comment below with your email address and persuade me that you need it! :) Winner will be announced tomorrow evening. If you don't win, you can pick it up on SALE for 30% off in our shop through Friday! This unit is so cute. I would love to win!! I am trying to get better with writing - creative people like you make it easier. This is adorable. I would love this, last year was my first year back to teaching after being a stay at home mom for 10 years. When I look back at the year I missed a lot of things with my first class back. Writing was a big miss for me. I tried to teach it when I had time but this unit would make it easier to start with a fun activity. 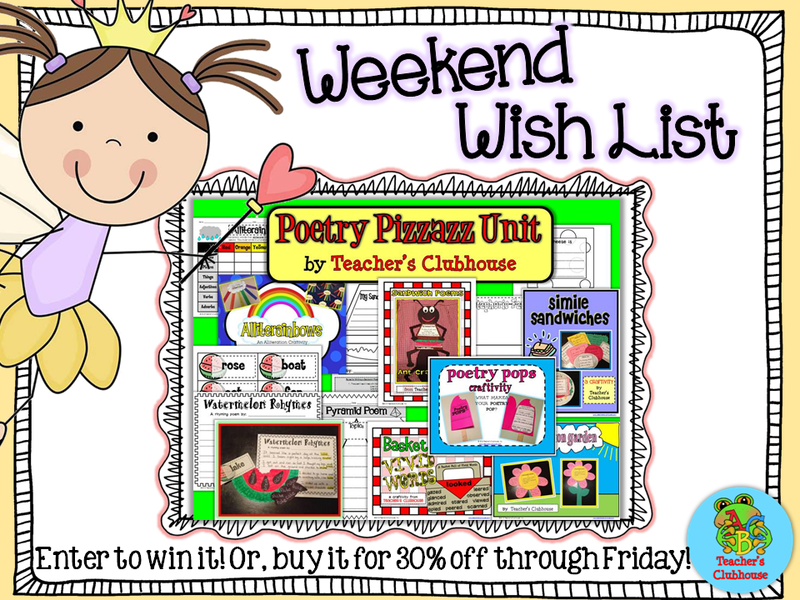 Seriously, I would love to win your unit and will send photos of my students using it and/or samples of their writing if I win! What a great resource! I am a first year teacher, teaching 4th Grade Language Arts. I love Reading and Writing. I am pretty confident when it comes to Reading. Writing, even though I love it, not so much. I feel that your packet could be just what I need to help my students start this year off right. Thanks so much for taking the time to put it together and provide us with the opportunity to win it. I would love to win this...our ELA curriculum is awful and the writing portion is even worse. This would be fantastic! I love the idea of writing discussions. Why have I never even thought of such a thing. I am so much better at teaching math than writing and language arts. This pack would help me become better at teaching writing and would certainly help my students learn to write better. I would really love to win this. You are so generous to give one away. Thank you. I really need this writing unit! Writing is not my strong suit. It is the one thing that gets pushed aside when I am short on time. We do respond to prompts or write about our weekend, but not as much as second graders should be doing. We used to switch and another second grade teacher taught my class writing, but now I am on my own and do not do a very good job. My goal this year is to become a much better writing teacher. Please pick me and help my students! Thanks. Your email address - CL14mentor@oh.rr.com - is returning as a failed delivery for us. Can you check and make sure we have the right address? If so, do you have an alternate address that we could use? Thanks! What an adorable project! I feel like writing is the subject I struggle with the most. It's not that I don't enjoy it, I just feel like it's so hit and miss. Here's hoping I win! 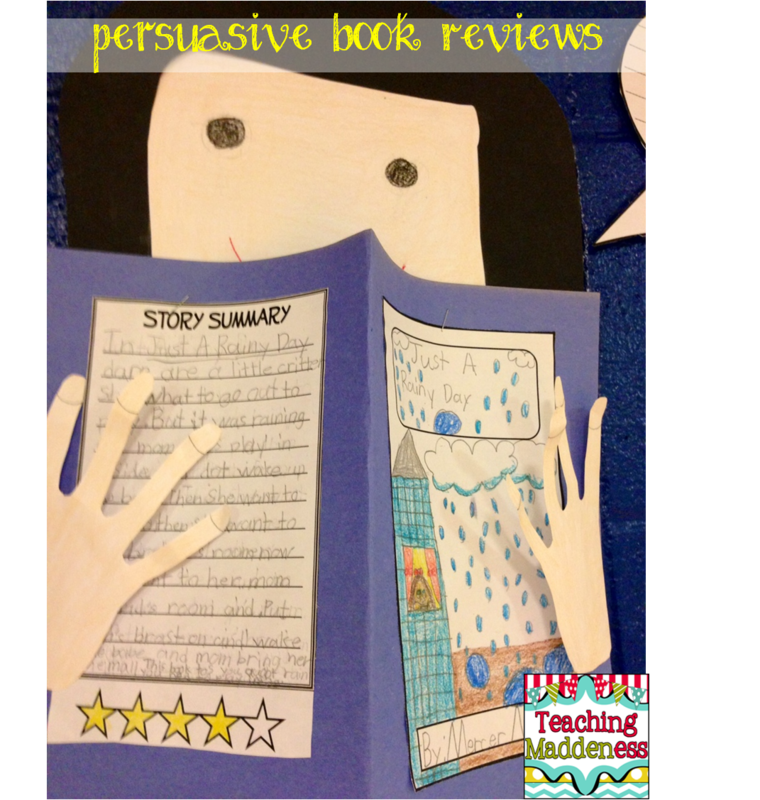 Persuasive writing is an area that my class struggles with each year. I really need some great resources to help my class become better at writing persuasively and I feel your great packet would help them and help me to be better at teaching this skill! Thank you so much for the opportunity to win your packet! I would love to have this product to help my students. Writing is subject that is hard to teach and having a wonderful packet would help make it easier for me to teach my students. I really like the topics that are included. I feel that students would find them easy to relate to and fun to write about.